Inspired by BC’s West Coast. Not Arizona. When you have the odd bit of shading from trees, chimneys, or neighbours, this is the solar power system for you. 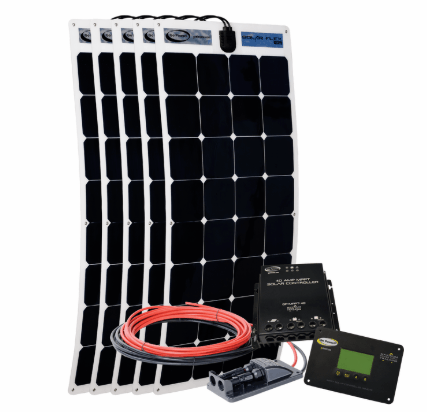 We have selected the components in the MyGrid PEAK series to be especially tolerant of minor, & major, obstructions, thereby providing you with the highest yield from your solar array than any other architecture. Proof that optimization can be good looking, these systems blend neatly with your roof. They are NOT built with silver frames, and tinker-toy racking, or feature conduit pipe criss-crossing your roof. 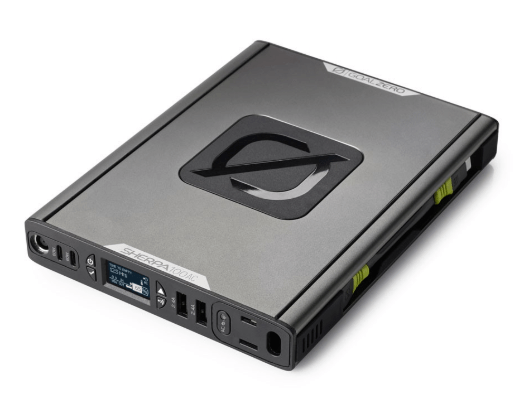 No, these systems are low-profile, and sleek. Your neighbours will envy, and your realtor will drool. 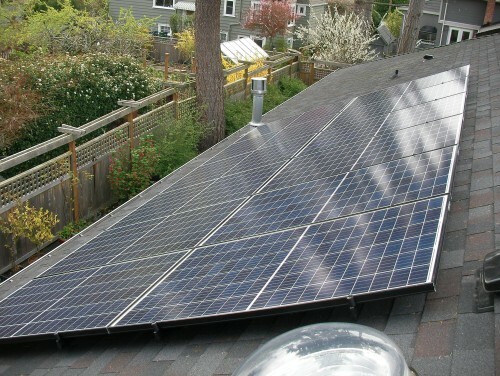 Your home will enter the world of renewable energy in style. 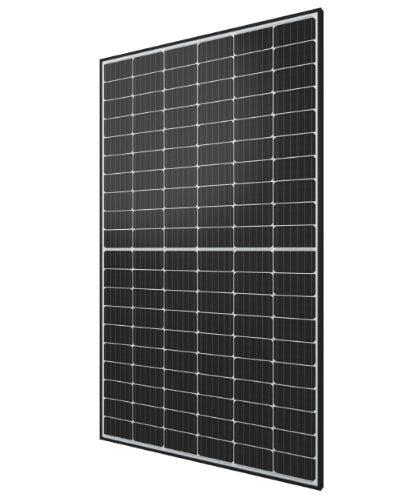 We have selected the Hanwha Qcells 320W solar module for the MyGrid PEAK series. This module has been designed in two sections with 120 cells instead of the usual 60, which keeps shading issues from affecting the entire module. 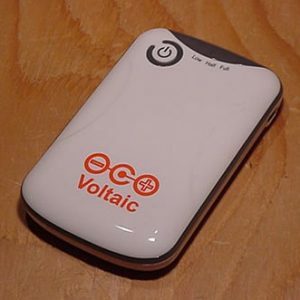 It also means shorter electrical connections for higher performance. 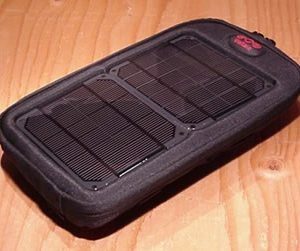 Black monocrystalline cells, with black frames blend into roof spaces extremely well. Hanwha is a Korean company with engineering in Germany. 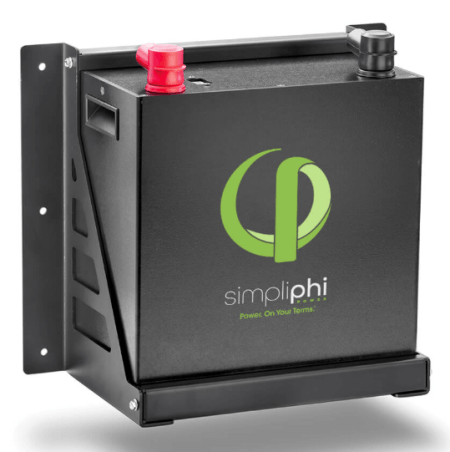 Enphase micro inverters are the industry leader. 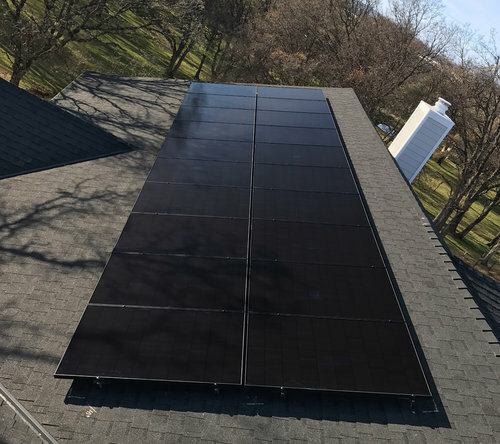 They install quickly with plug-&-play AC power on your roof that electricians prefer over the high voltage DC used by other systems. 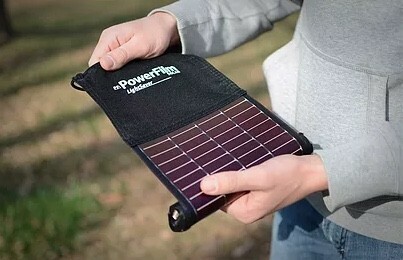 Providing an inverter for each solar module means that the output of one does not affect the output of other, which provides optimized output performance in any environmental conditions. 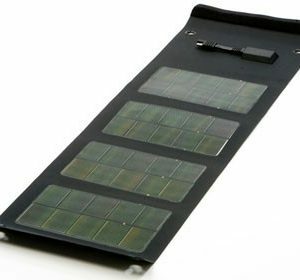 It is also a simple task to add new capacity in the future – no need to worry about mismatched solar modules, or inverter capacity. Web-based module-level monitoring is provided so you know exactly how your system is performing. Additional options are available for monitoring your home’s energy consumption too. 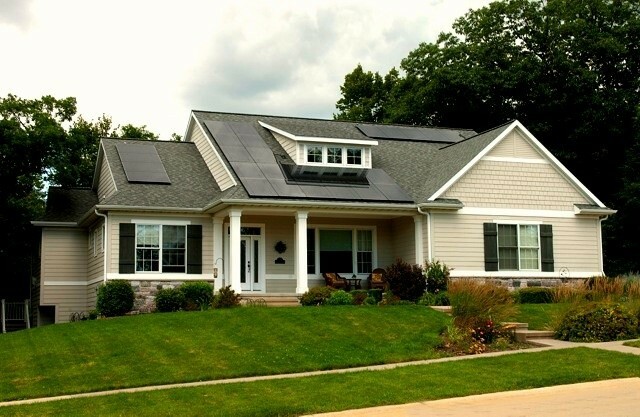 Why not optimize your home’s curb appeal while you optimize your solar output? The Ironridge XR100 series rail system provides the strength and appearance most homeowners prefer. 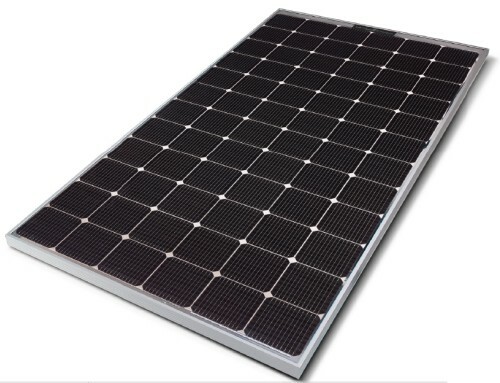 We’ve selected black rails for the MyGrid PEAK series in order to minimize visibility under the array, plus a hidden end clamp that allows the rails to be cut flush to the ends of the solar modules. No more ugly clamp brackets on the ends of your rails! Ironridge rails have a rounded triangular shape that provides superior strength to withstand snow loads beyond other rails’ abilities. End caps complete a clean look for your roof. An invoice with complete parts list, and installation manuals, are provided with your order. It’s just easier to organize, and for you to budget. No design would be worth the paper it’s written on if the roof attachments were defined before knowing the nature of the installation site. Once we know where your roof is located, and assess the weather conditions and other factors, we will know how many will be needed to properly support your array. 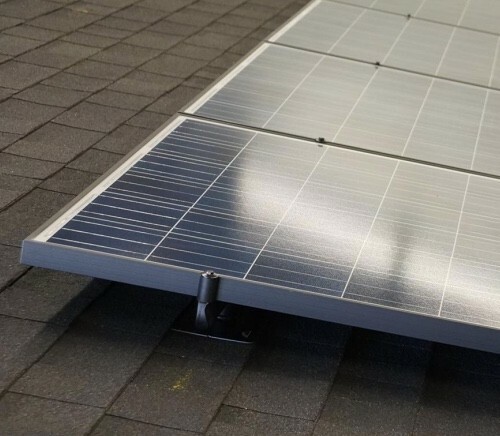 In the process we will also decide which flashing system is most appropriate (asphalt shingle, shake, and cedar shingle roofs), roof seam clamp (metal roofs), or tile hook (tile roofs). Only then will we provide an estimate for these parts. We have attic wiring transition boxes, and conduit entry flashings that can be well concealed by the array. We will make a recommendation based on your roof type. The system uses standard Romex wire within your home, available at any home improvement centre. 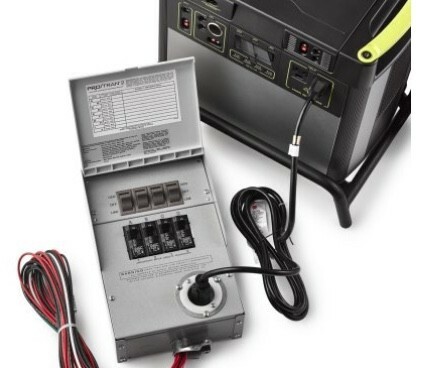 The output cabling coming down from your roof connects to your main breaker panel, and requires a dedicated breaker, disconnect box, and a location for the web-based monitoring system. 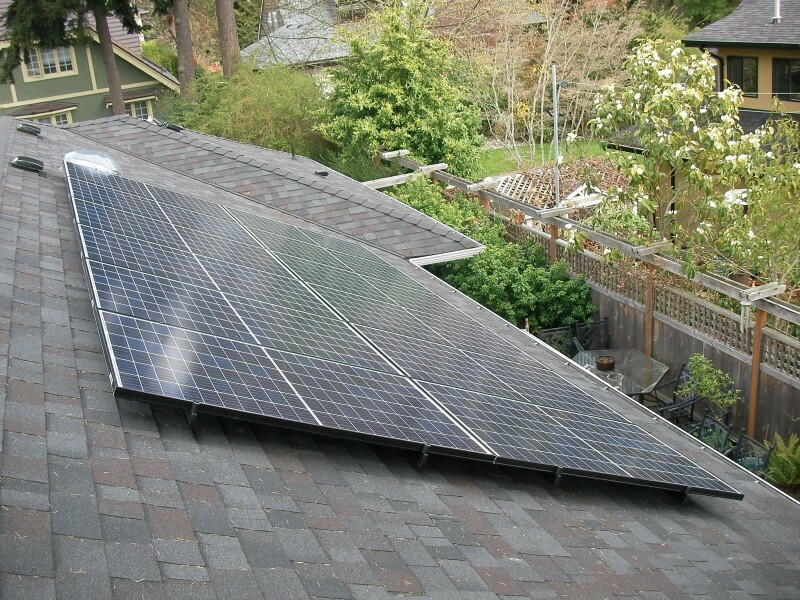 Everyone knows a carpenter, brother-in-law, or roofer who would be ecstatic at the idea of installing solar. You can even do it yourself if you are handy with basic carpentry, electrical, and all the associated safety precautions. We always advise getting an electrician involved to complete the connection wiring, and help expedite the permit & inspection process. However you decide to install your system, we are here to provide our support. 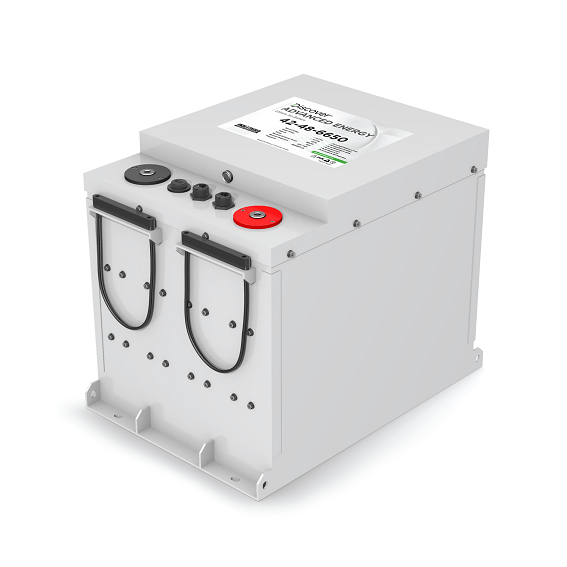 Most systems in the 2-5KW range can be installed in 2 days. Don’t worry, these systems are expandable! 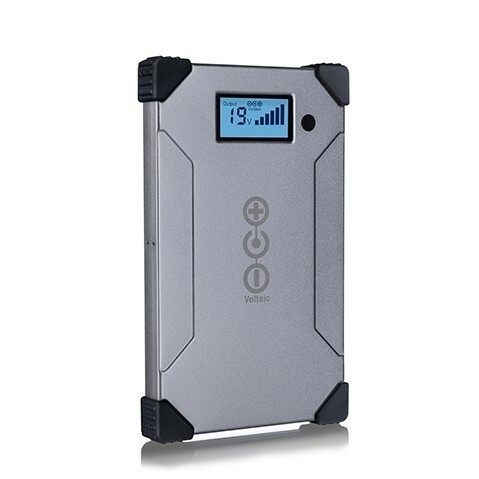 It is an easy task to add to any of these MyGrid PEAK systems in the future. 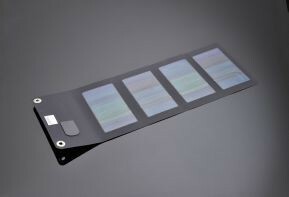 Tier-1 module manufacturer, and flexible micro inverter electrical architecture means the system can grow at any time without challenges, or looking like a hodge-podge. If you would like a combination of these packages, or would like a customized estimate for your roof, select the ‘CUSTOM’ option on the order form, and we’ll get to work using the address you provide during checkout. This service is FREE.